You are currently browsing articles tagged search. In search, Google has a 90%+ share worldwide. But I’m not sure that makes it a monopoly, as long as it has real competition. With Bing is does. I got one page of useless results. Credit where also due: I can find it as well in The Register‘s own search function. Hats off to all publications that keep their archives intact and searchable. 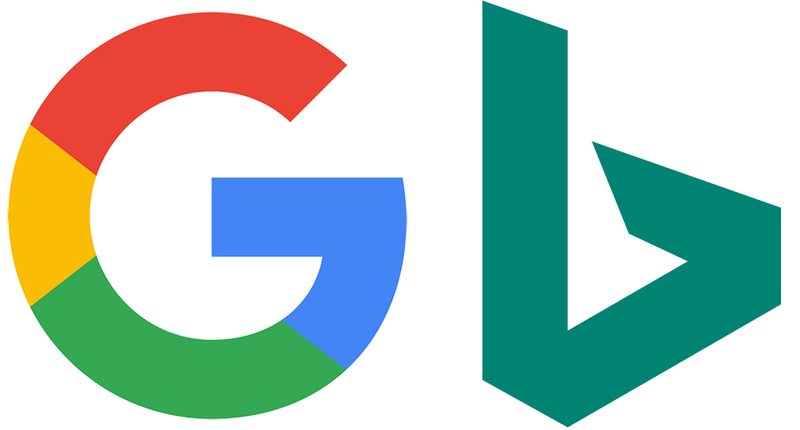 The difference between Google and Bing in this case is consistent with something I’ve noticed lately, which is that Google seems to be forgetting a lot of old stuff. Maybe it’s because the company is deprecating http in deference to https. Maybe there’s some other reason. I don’t know. And I love Bing’s Birds Eye views in Bing Maps. For an example of the latter, look here. That’s the top of the “candelabra” tower in Needham, Mass. It’s the site from which nearly all of Boston’s TV stations radiate. (Over-the-air broadcasting is very old hat, but I still care about it.) The closest Google can comes to that is here, where the 3D view only shows the base of the tower. I can give lots of other examples, but I think I’ve made my point: Google isn’t a monopoly as long as there is a worthy competitor. And in several important ways, Bing is that. Not sure what else that data says, such as it is. But it’s interesting.